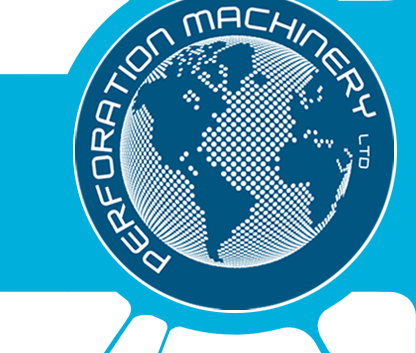 Perforation Machinery supply Cold perforators. 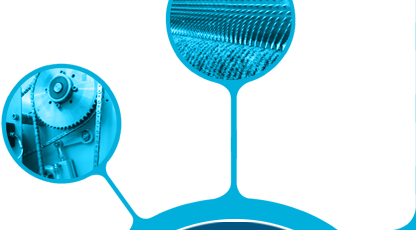 This technology is used in many applications, and allows the substrate to be perforated with a raised surface on either side of the material. 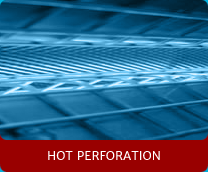 Perforations can be made in register or in a continuous pattern. 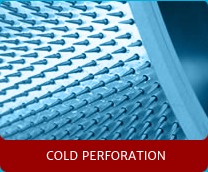 Cold perforations can vary in size, and can be made in many different patterns. The most common are square and diamond. Our machines are designed with quick change tooling, allowing the operator to safely change the pinned sleeves without damaging him/herself or the pinned sleeves. The cold perforation process often uses a backup pressure roller. 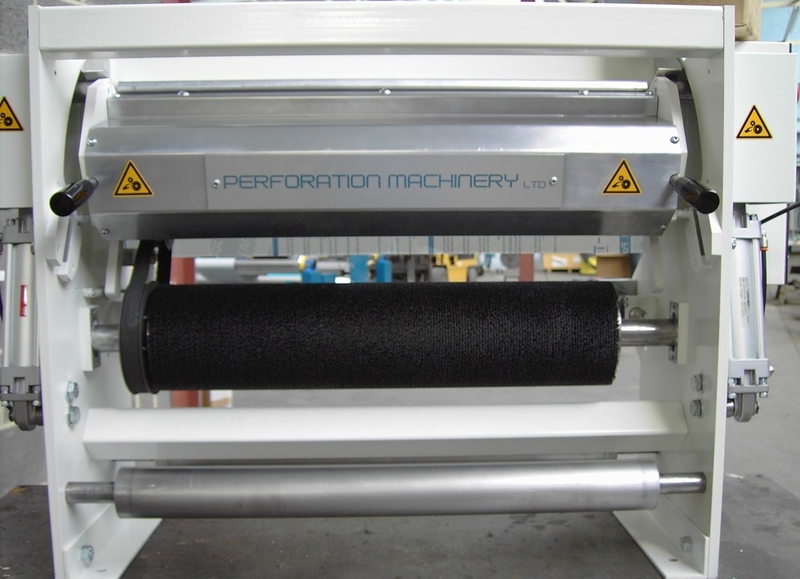 Perforation Machinery supplies polished steel rollers, hard urethane rollers, brush rollers, rubber rollers and grooved rollers to suit your perforating process. 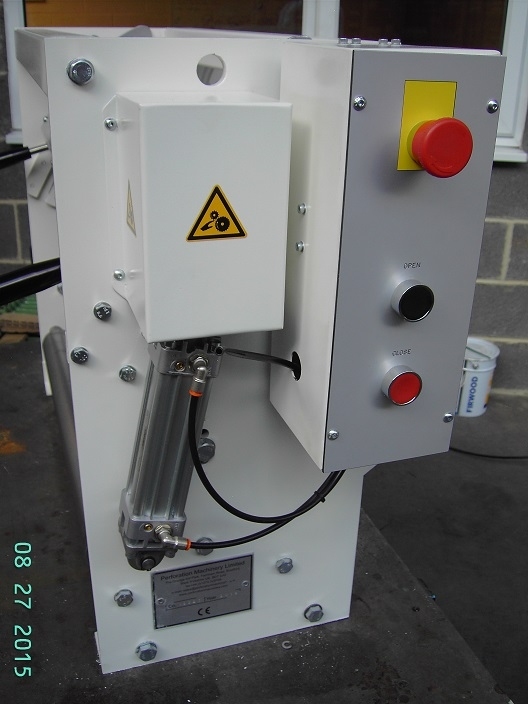 These cold needle perforators can be made up to 3000mm wide as standard. 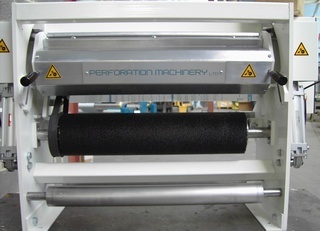 Custom machines can be manufactured for large diameter rollers in the case of high-speed applications or applications that demand greater width to overcome roller deflection. 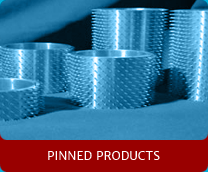 Our machines are precise, simple to use, and utilize wearing parts that are off the shelf, and that can be obtained internationally. This has been a key ingredient to our international success of business in over 50 countries. Unlike our competitors, we machine and fabricate the machinery we make in house. 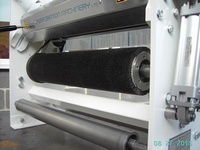 We can include unwind and rewind and slitting equipment if required. All our machines are designed by our engineers with input from our customers, so that we come up with a solution that is perfect for you.